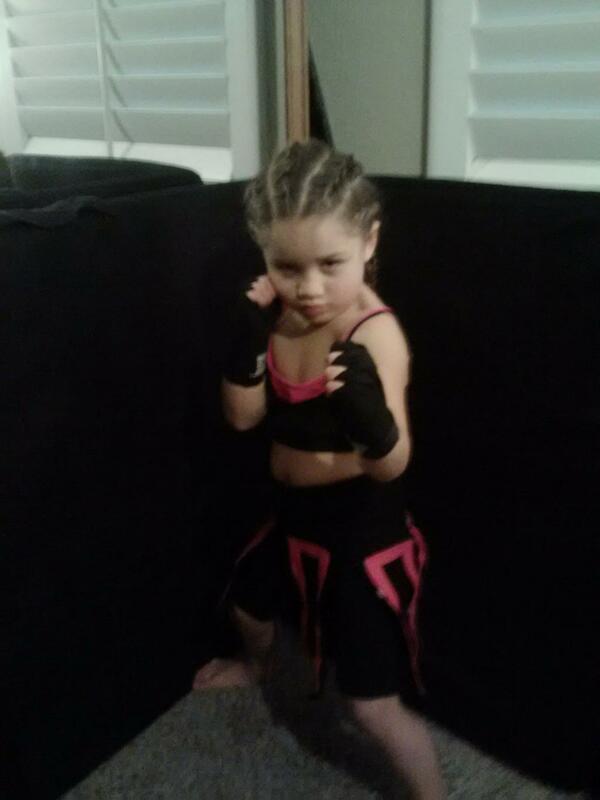 I just received a tweet from a man who trains his four year old daughter in MMA. This is honestly the most adorable thing and after reading a comment he left on his YouTube channel, this guy easily wins the best father of the year award. Read his quote below and watch the video. Oh and check back at mma-freak.com for an exclusive interview with the dad behind the fight chick, later on this week when I find out all the fun facts!